I know it looked lovely with that profusion of flowers from the clematis and passionflower but, it had just got too much so this weekend I had to do the dirty deed….. 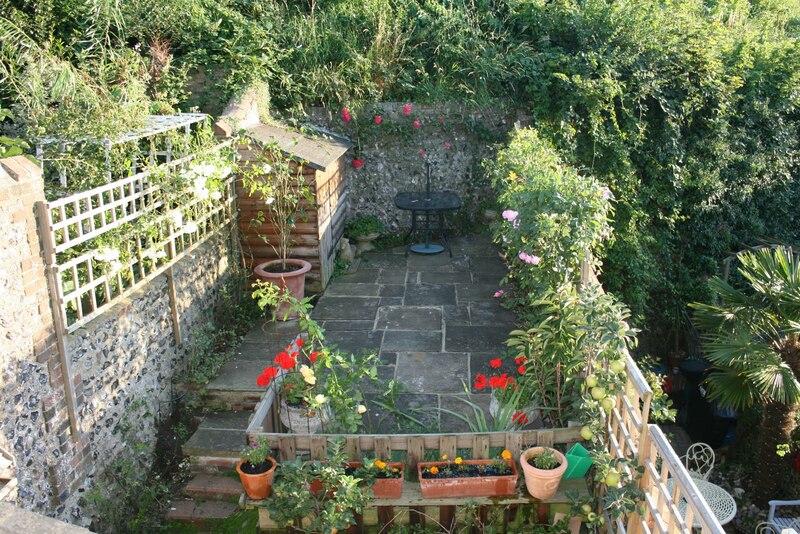 …..I was out their with my secateurs and before long, I had lost my qualms about hacking down blooming flowers…. 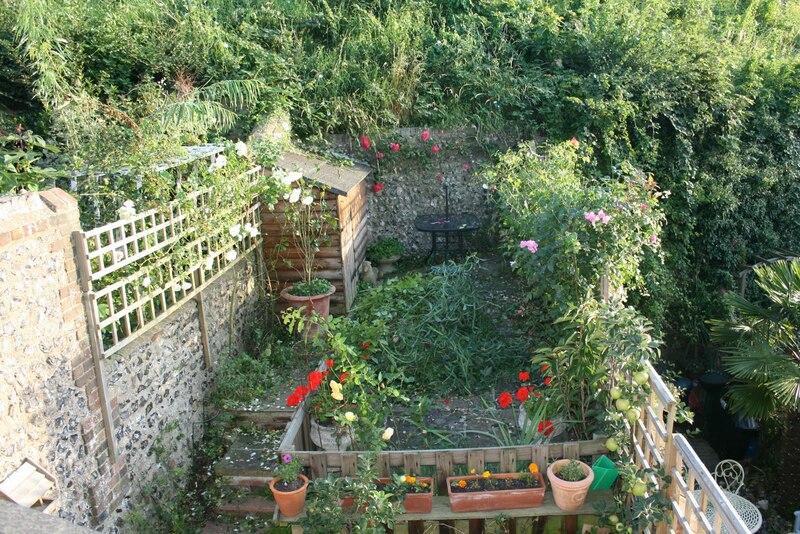 I have now got the beginnings of a rose garden here in Lewes without the jungle look that I had hoped to control but, let’s admit it, I failed. I shall now endeavour to weave my climbing roses into a multi-coloured hedge. There is now plenty of room for them and for me. 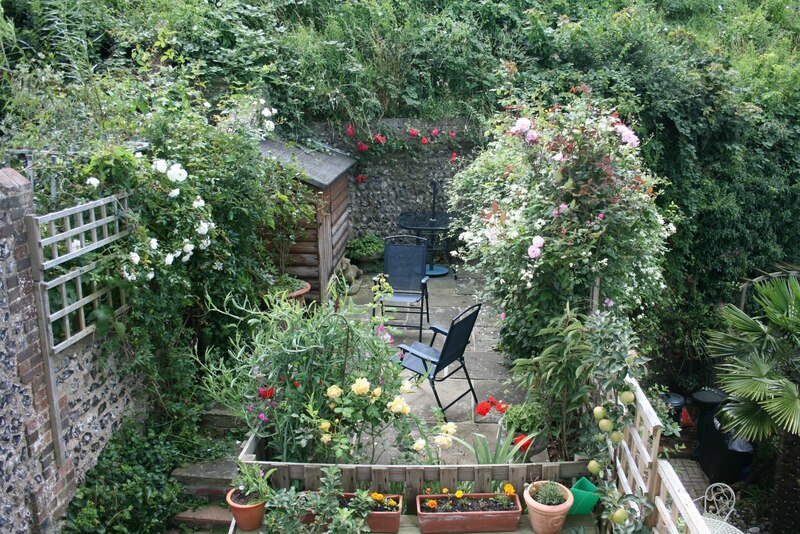 I’ve been summer pruning my roses here in lewes, UK, ready for the second flush of flowers. My roses are on their way for the Jubilee weekend.